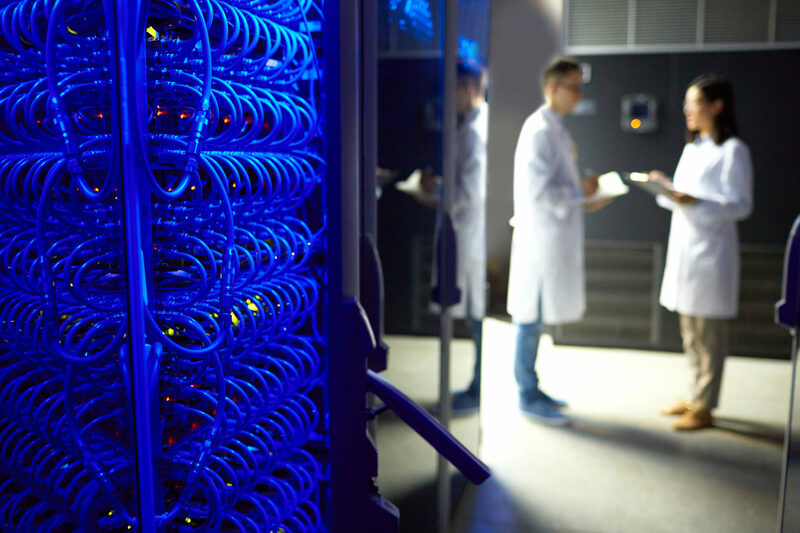 The GW4 Alliance, together with Cray Inc. and the Met Office, has been awarded £3m by EPSRC to deliver a new Tier 2 high performance computing (HPC) service for UK-based scientists. This unique new service, named ‘Isambard’ after the renowned Victorian engineer Isambard Kingdom Brunel, will provide multiple advanced architectures within the same system in order to enable evaluation and comparison across a diverse range of hardware platforms. The team will unveil the Isambard project at the Mont-Blanc HPC conference in Barcelona today, in front of an audience of leading academics and organisations including the European Commission. From the creative arts to the physical sciences, the GW4 Alliance has world-leading scholarship, infrastructure and faculty. The GW4 Alliance has a combined turnover of over £1.8bn, employs over 8,000 staff and trains over 23,000 postgraduate students. The GW4 Alliance aims to cultivate the regional economy, develop a highly skilled workforce and build a research and innovation ecosystem for the South West and Wales. For more information about GW4 see http://www.gw4.ac.uk/ or follow @GW4Alliance. GW4 Alliance, University of the West of England (UWE Bristol), Plymouth University, key businesses and Local Enterprise Partnerships across the South West England and South East Wales developed the Science and Innovation Audit (SWW-SIA) for the Department for Business, Energy and Industrial Strategy. The report found that the region can lead the UK and compete with the world in advanced engineering and digital innovation.